If you are not an expert in android, you may not know what ROM Recovery is. ROM is a condition where the system files and operating system are contained. Then, Recovery ROM is the file to install an OS or an update onto the device manually. Usually, it is a zip file and it is available for download from websites. MIUI, CyanogenMod are all custom ROMs, factory default ROM for a lot of devices are available online too such as sammobile, XDA. Sometimes, a root device, one will have to install another ROM file. It is also the recovery ROM. Do you want to know how to root your ZTE and install Custom Recovery Image? Follow the steps below. The very first thing that you have to do is to download the Rooting Package, Clock Work Mod Recovery Image and Terminal Emulator to your computer. If those have been downloaded, you need to turn off your device an hold down the Volume Down + Power Button together to see the FTM Mode. Now, you have to connect your device to the computer with the help of original USB cable. After your device is connected to your PC, you have to double click on the file which is named as root.bat file which you will get upon extraction. If the process of rooting is completed, now you will need to download the “Root Checker” app from the Google PLAY Store. If the device is rooted, you will have to install the Recovery Image. To install the recovery image, you have to firstly download the Recovery Image for ZTE Z828 to your computer. If it has been downloaded, place the cwmrecovery.img file which you will get upon extraction in your device and then disconnect the device from computer. 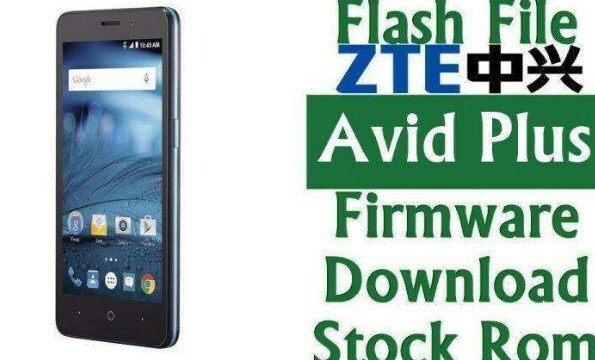 If you have inserted the commands in the last list above, you will see that the device has been rooted successfully and installed with the custom recovery image in your ZTE Z828. If your ZTE refuses to boot up or it says gets into the boot loop mode, it means that you need to re-apply the entire process from the beginning. It is done to make sure that the device is updated with this firmware. Before you root your device, it is recommended for you to back up all the data in your ZTE. This way is to make sure that just in case if the data gets lost or corrupted, you still have the data. You also need to enable the USB Debugging Mode in your computer from the path Settings > Applications > Development > USB debugging. Also, make sure that the minimum battery life should be a minimum of 40%. If not, there will be a risk of device getting turned off in the middle of firmware update. Related Post "ZTE Z828 Root ROM Recovery"